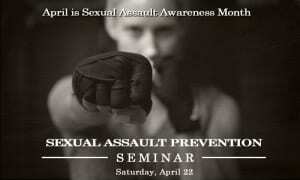 LADIES, Join us for our annual Sexual Assault Awareness/Prevention Seminar for females only and learn some important, dynamic strategies and tactics for staying SAFE! 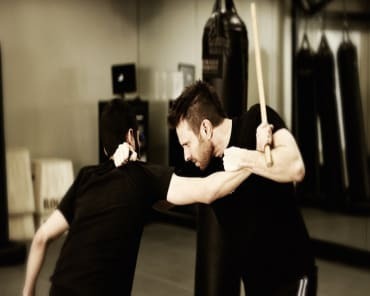 In this seminar, you will learn that self defense begins with not thinking of yourself as a victim. You have to appear strong, alert, confident and healthy. This is the first line of defense against a violent or sexual assault. HOWEVER, if the unthinkable does happen, recent events have PROVEN that fighting back WORKS! Our expert instructors will teach women the self-confidence and self defense skills required to AVOID being a victim and how to FIGHT BACK! 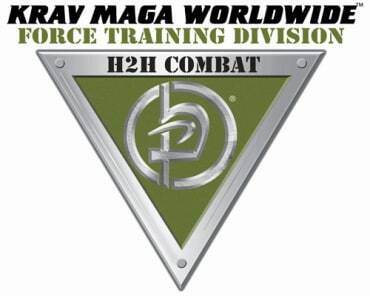 The program incorporates training methods to build women's fighting spirit and to train them how to respond both mentally and physically in a time of need, eliminating the danger of "freezing" or "shutting down" in confrontations. Women receive hands on training attacked by an instructor dressed in full protective padding in order to experience what a real attack feels like. Each seminar is unique and a great training experience for all women 16 years old and older. 14-15 year old females are welcome to attend but with mother or female guardian. Please register NOW and tell your friends, family and co-workers to register too. Space is limited so don't wait!